If you have a dog, that means you’ll have to spend at least part of your time cleaning up the fur they shed. 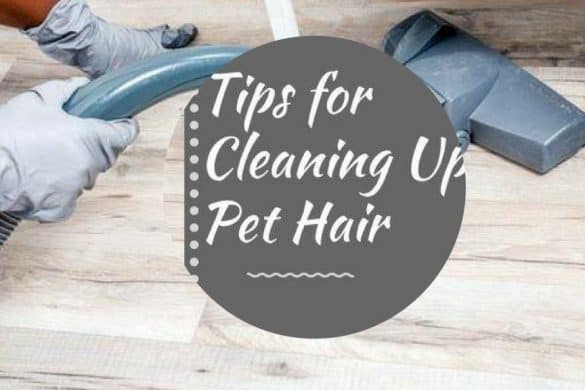 Pet hair can certainly be one of the more annoying aspects of owning a dog, but it doesn’t have to take over your home—even if you own one of the breeds that are notorious for its frequent, heavy shedding. Understanding a bit more about your dog’s fur is a good first step to staying on top of the furry mess. 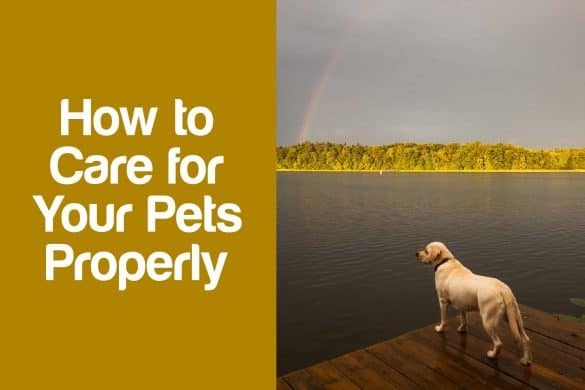 Toward that end, we’ve put together some tips about pet hair below. Check them out and you might just learn something to help keep your home hair-free. Shedding is a natural, healthy part of a dog’s life, and necessary for them to maintain a healthy skin and coat. 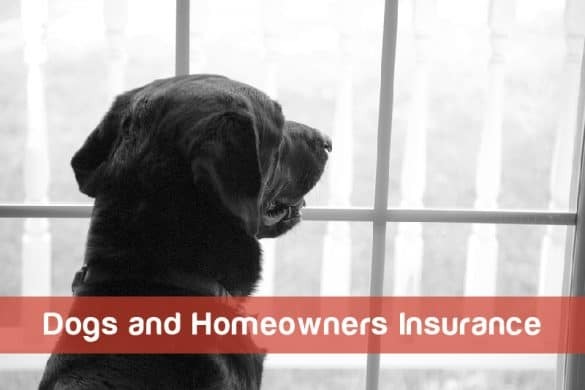 The best way to prevent your dog’s hair from taking over your environment is regular maintenance of both your home and your pet. This doesn’t have to be an onerous task. Brushing your dog for a few minutes every day will help capture loose hair before it ends up on your carpet, and since most dogs enjoy being brushed it’s the kind of chore that you’ll actually have fun doing. Keeping your dog well-trimmed and groomed can also help prevent too much hair from building up—he’ll still shed just as frequently, but there will be less bulk to the hair he loses. When you can expect the heaviest shedding from your dog will depend on the breed. Some of them do shed their fur at a consistent rate throughout the year, but many of them shed more heavily in the spring and fall. 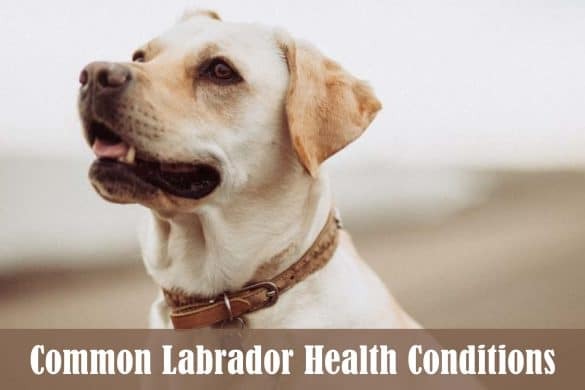 If you have a purebred dog, you can do a bit of research to figure out when you should expect the heaviest shedding from your dog and plan accordingly. If you have a mixed-breed dog (or a straight up mutt) you may not be able to predict when the heaviest shedding will happen as easily. 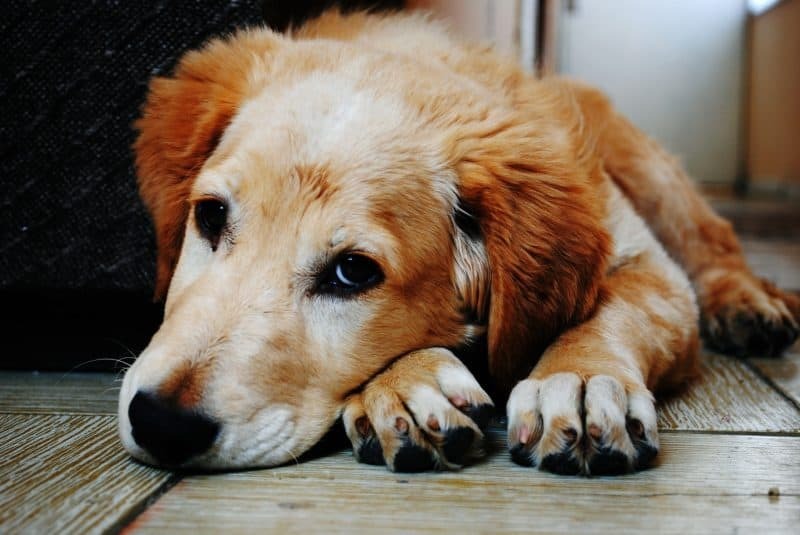 Pay attention to how much hair your dog drops on average, and note any times of the year that the shedding seems especially heavy, so you can be ready for it the next time the season comes around. There are two main types of dog hair: primary hairs and secondary hairs. Primary hairs are the stiff, longer strands that make up the outer coat of most dogs; secondary hairs are softer and shorter, and more designed to hold in warmth during cold weather. Some dog breeds have both primary and secondary hairs while others will only have one. The dogs that have both coats tend to be the ones that shed seasonally, and include common breeds like collies. Suction power is just one factor in whether a vacuum cleaner will be able to effectively pick up pet hair. You should also pay attention to the design of the brush roll and whether it’s built to resist tangles. If it’s not, you might end up spending just as much time pulling trapped hair from the brush as you do on the actual vacuuming. Buying a vacuum built to pick up hair can save you all of that hassle. 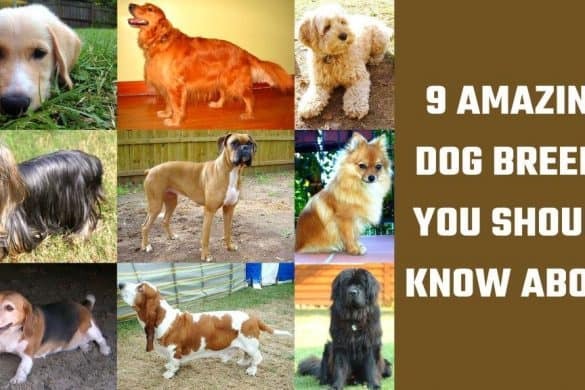 This is especially important if you have a long-haired breed, like an Afghan Hound or a sheepdog. 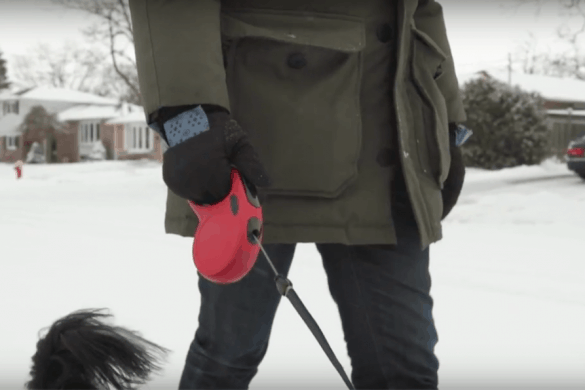 Many vacuum cleaners also come with special features, like pet-specific attachments for grabbing fur from upholstery, which will make keeping up with your pet’s messes a lot easier.